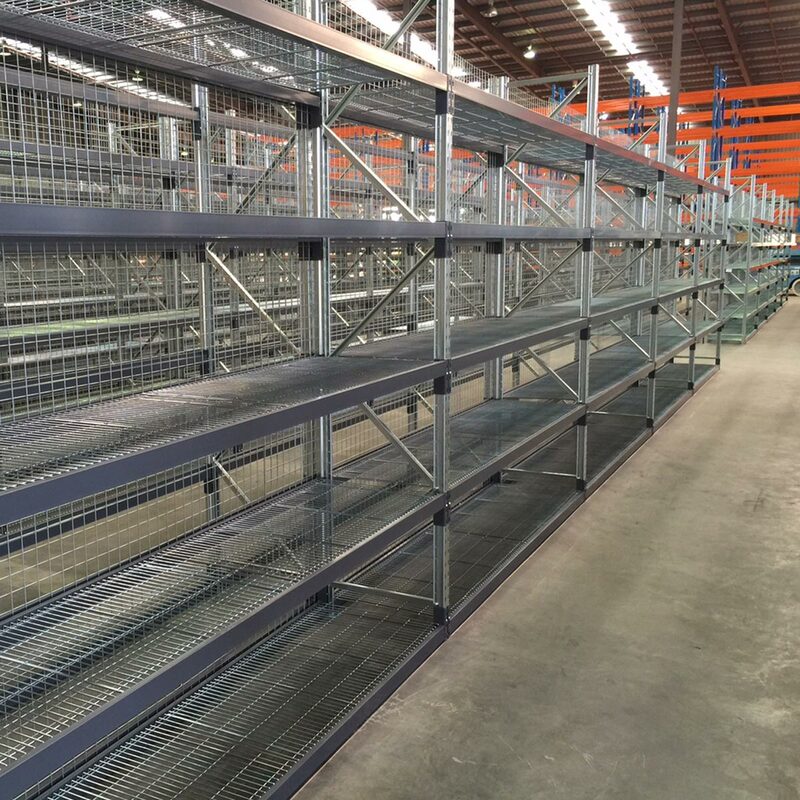 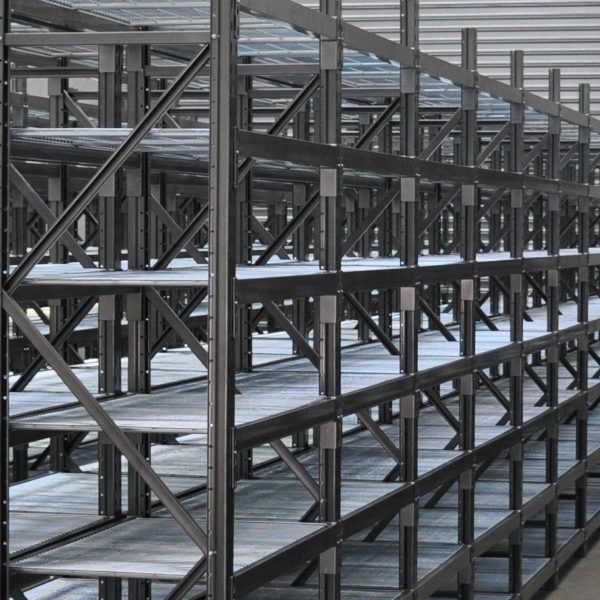 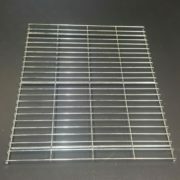 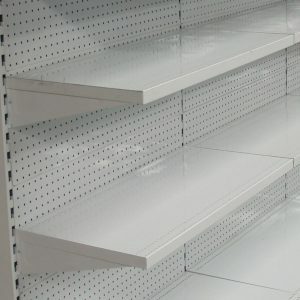 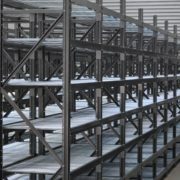 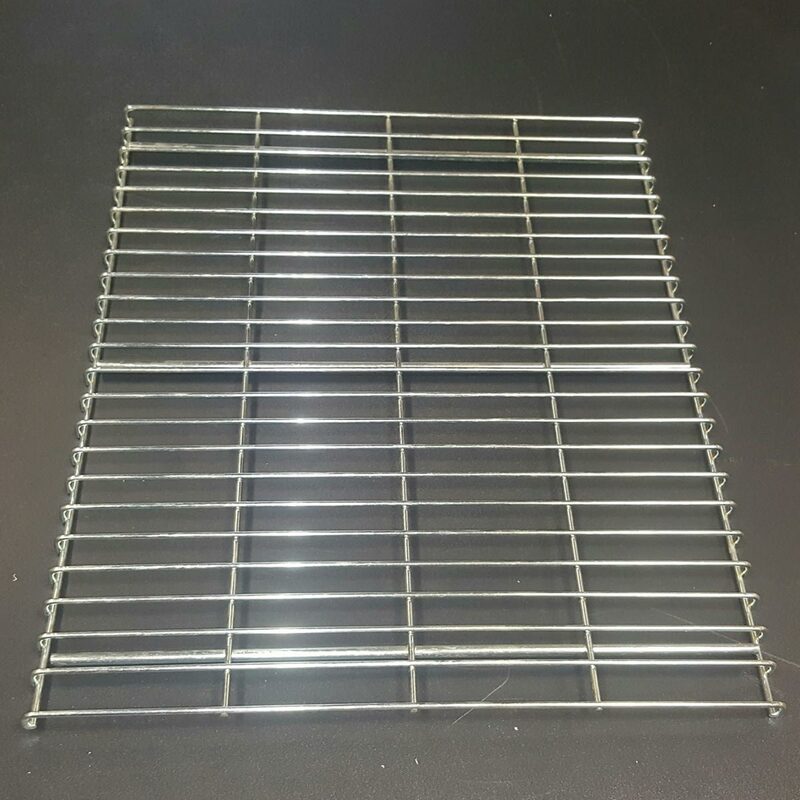 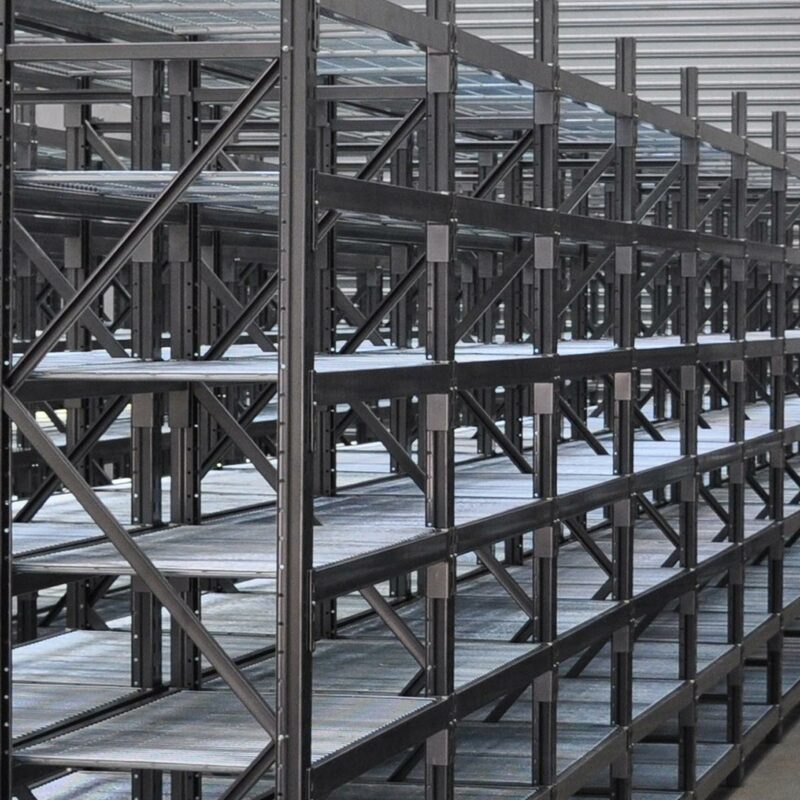 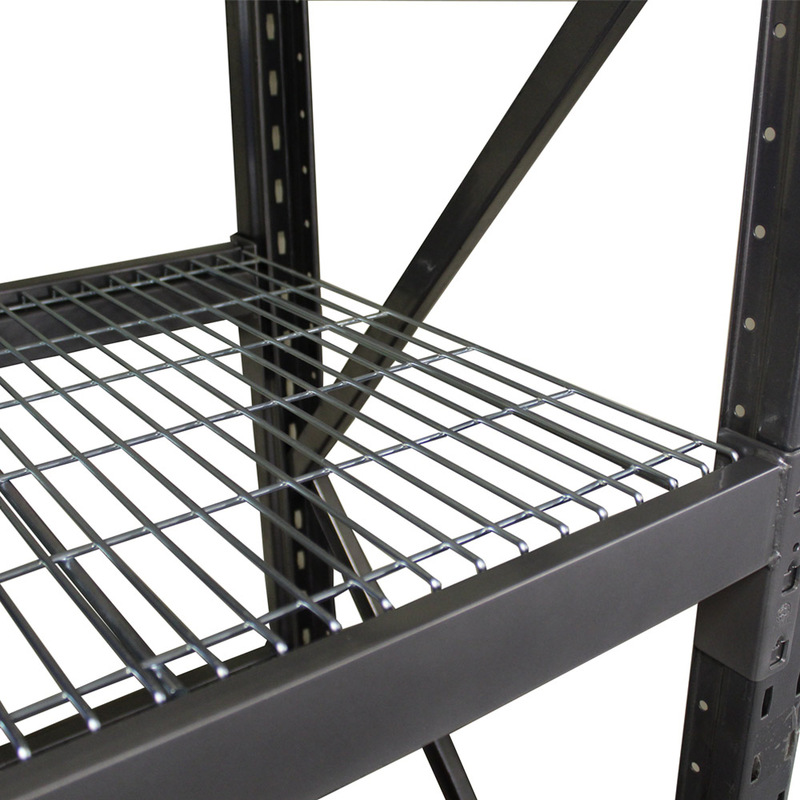 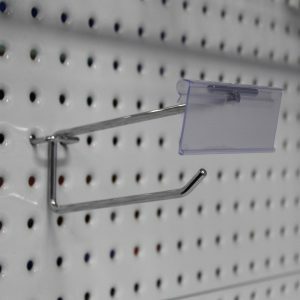 Global shelving mesh decks are a great solution for your warehouse shelving needs. 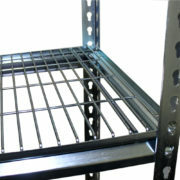 Mesh decks are a great alternative to boards as they are stronger, more durable, cleaner and safer. 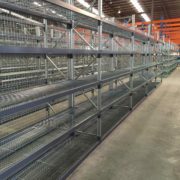 Durable: Global Mesh Decks are galvanized ensuring years of rust protection and do not absorb liquids or humidity from the air like boards can. 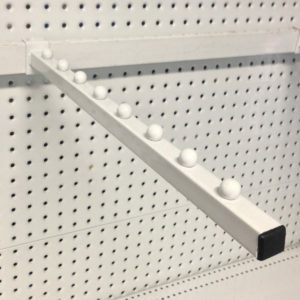 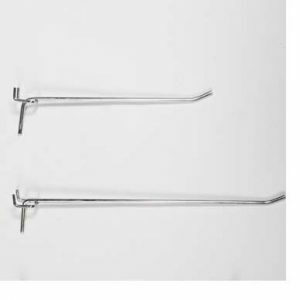 Cleaner: Run you finger over a boards in a warehouse and undoubtedly it will come away covered in dust and grime. 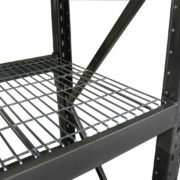 Mesh decks allow dust to fall through to the floor allowing it to be cleaned up as part of your daily warehouse sweep. 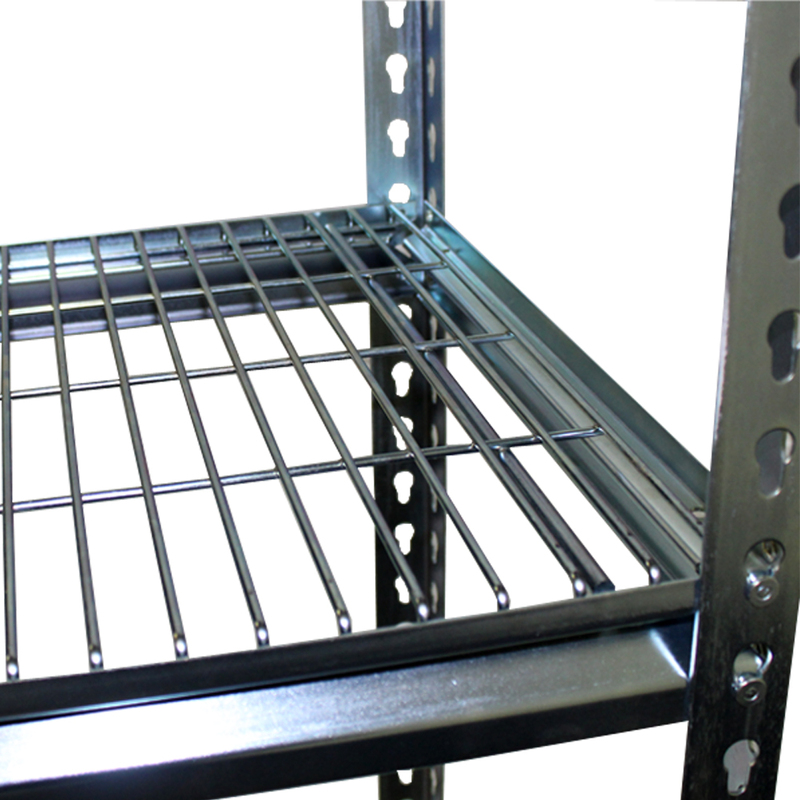 Safer: Mesh decks allow light to filter through your pallet rack allowing forklift operators to see the product easier, also galvanized mesh decks are fire resistant compared to standard chipboard shelving material commonly found in warehouses.